Updates, info and neat things! 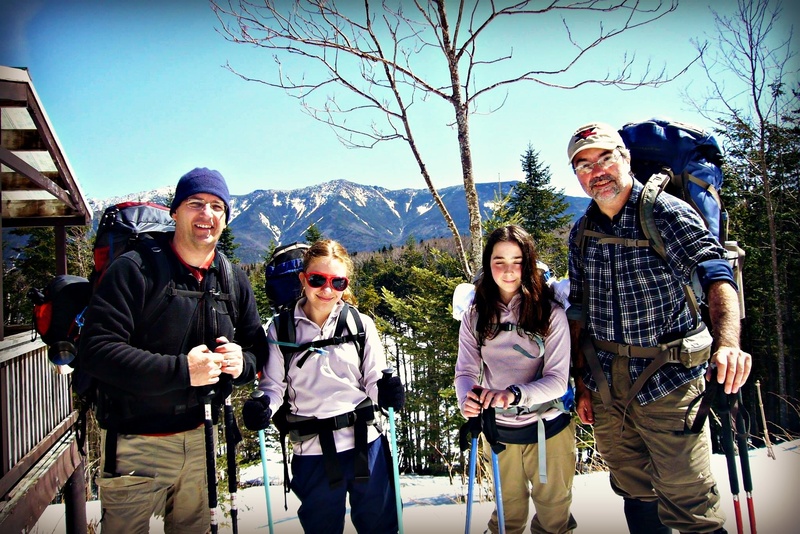 The crew enjoying spring sun at Lonesome Lake Hut! Hey all, just a quick post to day to say hello and drop you a couple links. Sometimes the happiness Janelle and I feel after a weekend on the trails seems unfair. After all, aren’t Mondays supposed to be depressing? Well, we spent the weekend at Lonesome Lake Hut with our dear friends Alayna and Ralph and it so energized us we wanted to share a little of that with you this morning. 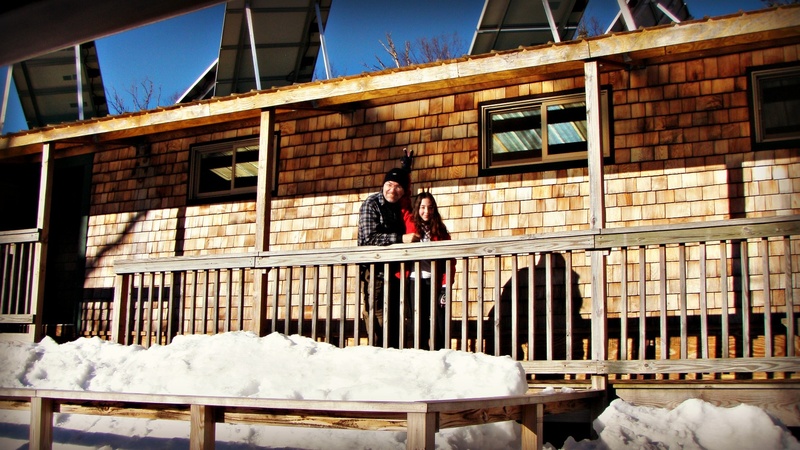 We’ll have a whole photo album soon, but for now, here we are at our bunkhouse trying to recreate the book cover! Our advice to you as you begin your week: get outside, find sunshine and turn your face toward it! Years ago, I caught a vague, gossamer glimpse of the man I was to become. Or perhaps I should say the man I am still striving to become. In The Snow Leopard, Peter Matthiessen sought peace and self-reflection in the upper Himalaya. The book changed my life, planting the seed of desire to fashion my own writing on his elegant prose, and more importantly, to go to Nepal. And now, decades later, I’ve done both those things and continue to seek out Matthiessen’s writing for inspiration and guidance. I turned back to The Snow Leopard again over the weekend as Meenakshi and I took our bikes out for the first ride of the season with Janelle and her brother Aaron and their friend Courtney. Matthiessen had passed away the day before and though I had never met the man nor heard him speak, his death weighs heavily on me. 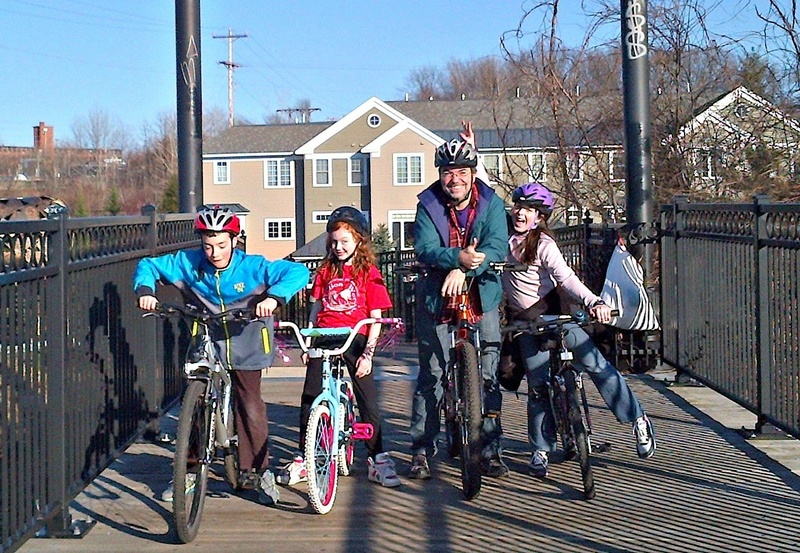 The kids tear heck over the pedestrian bridge that spans the Merrimack River, yelling and pedaling hard, April wind blowing warm and thick though the city valley. The trails are packed this day; punk kids testing their summer attitude, families blinking at the sun, wondering if this really is the end of this long winter and runners of all shapes and sizes in jeans and tech gear huffing along the path. Manchester is never going to be mistaken for anything but a bump in the road, an old red brick rest stop. But today anything seems possible. Meena pulls up next to me and we watch the kids, all pinks and purples and blues, oblivious to the graffiti; in their hearts there is nothing but speed and young muscle and joy. Being of this moment, now. The birds fly off and so do we. The raw power of the bike under my feet, the pull of the water below and the pure simplicity of human experience surround me. I’ve found now in many places in my life. I’ve found it in the view of Mt. Everest from the top of an icy ridge and in the look in Janelle’s eye as a bright green grasshopper lands on her hand. I’ve found it in the streaks of red and green of my wife’s wedding sari and in the taste of a simple cup of coffee on a cobblestone street in Rome. But it is elusive. Oh, how I wish that now could be with me all the time. But today at least, I’m here, in the moment, and I’m just a sliver closer, perhaps, to Matthiessen’s words. I roll with those kids, and with my wife, and the sky is blue and our shoulders ache and I think maybe this is what he meant all those years ago. I think of that writer, up in the silver hills of the Dolpo following the Snow Leopard’s tracks – I think maybe this is what he felt. Maybe now… is just peace. 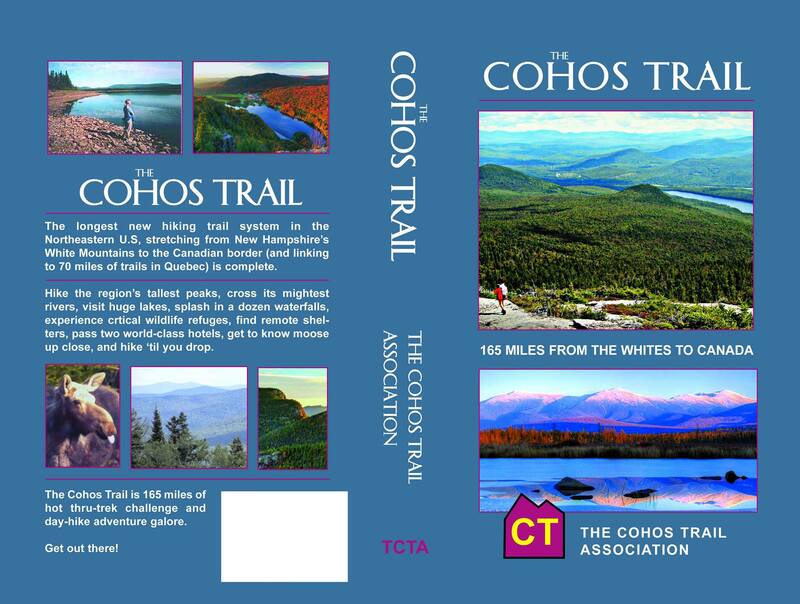 New Cohos Trail guidebook available! The Cohos Trail guidebook is out and features a pic of Janelle on the cover!